This is actually my favourite month in London as there is always so much to do in September. A real highlight is the annual Open House London weekend when over 700 buildings – many that are usually not open to the public – open their doors for us to enjoy the best of London’s architecture. You can search the events online. Note, London Bridge Hotel is in the Borough of Southwark but you can search for buildings to visit across the whole of London. Some buildings require advance booking but for most you can just arrive and have a look around. 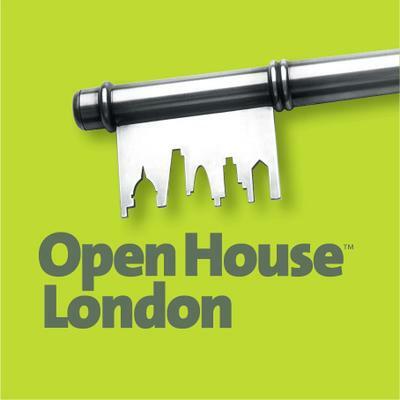 Open House London is on the weekend of 19 and 20 September. The Merge Festival is back on Bankside from 18 September. This is the fifth year of this arts festival and there will be a month of entertainment in historic buildings and open spaces. Southwark Street will become an outdoor gallery called ‘Colourful Crossings’ and Blackfriars Road will have ‘Time to be Late’ – a site-specific theatrical experience at the bus stops and on the buses. Food scientists Bompas and Parr have an interactive installation where you can make a wish in the ‘Bioluminescent Chamber of Wishes’ in a magical grotto. And the visual effects team for The Chemical Brothers and Metallica live shows is using participants’ brain data to create a laser and sound installation. There are two major film seasons at the Barbican this month. The Colour of Money season is on 10 to 20 September 2015. 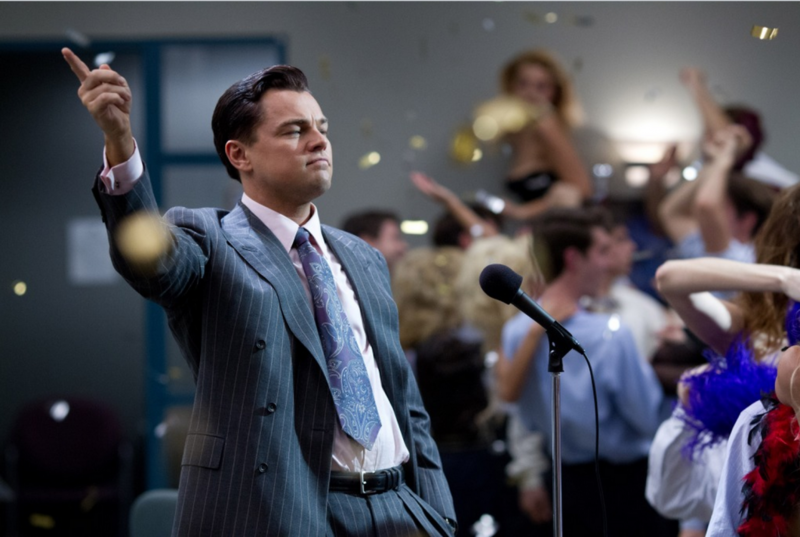 Throughout its history, cinema has celebrated and critiqued money and the financial system, and this film season explores how money and economics affect our lives with a wide selection of dramas – including cult horror, musical, western and silent classics – documentaries and archive material as well as panel discussions, and ScreenTalks. The Rio + Film Festival is on 24 to 27 September 2015 focuses on Rio de Janeiro’s rich contribution to world cinema as the city prepares to host the Olympics in 2016. Another highlight this month at the Barbican is Lost in Thought: A Mindfulness Opera on 25 to 27 September 2015. This will be the world’s first performance of a ‘mindfulness opera’. During this immersive musical four-hour performance, audiences will go on an inner journey of mindfulness, with periods of meditation, rest, communal eating and a gentle yoga session. As part of the Lost in Thought programme of events, the Guildhall School is also offering a free Mindfulness Taster Session on Sunday 13 September, 1.30-2.30pm. From 17 September 2015 (and running until 17 January 2016), Bridget Riley: Learning from Seurat is on at the Courtauld Gallery. 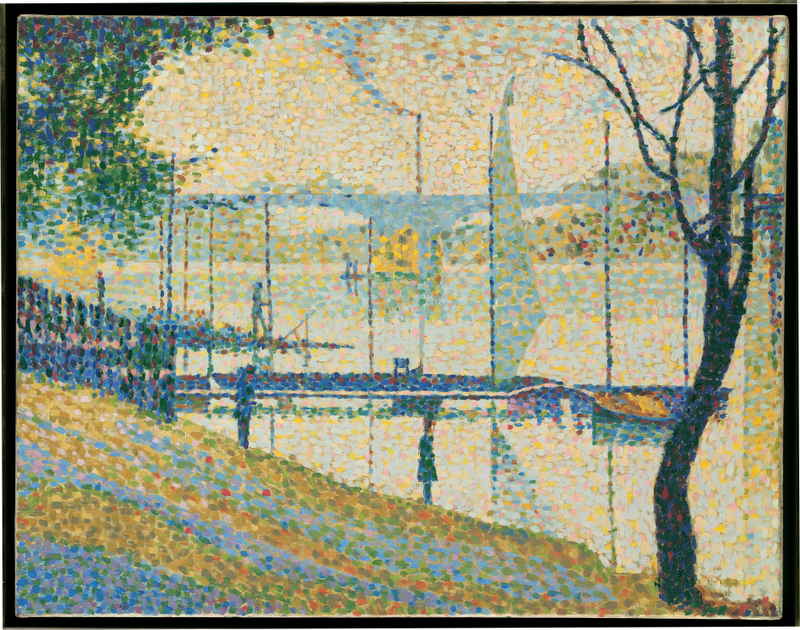 In 1959 Bridget Riley painted a copy of Georges Seurat’s Bridge at Courbevoie, one of the highlights of The Courtauld Gallery’s collection. This experience represented a significant breakthrough for Riley, offering her a new understanding of colour and perception. This exhibition displays both the original and her copy and the influence it had on her work. The British Museum has a fascinating exhibition opening later this month on 24 September (and running until 31 January 2016). Celts is the first major exhibition to examine the full history of Celtic art and identity, a story that unfolds over 2,500 years. Celtic art flourished in Britain and Europe from 500 BC and was reinvented and transformed during the Roman and early medieval periods, particularly in the British Isles. Powerful objects decorated with Celtic art helped shape the identities of the ancient peoples who made and used them, and the real and imagined legacy of the ancient Celts continues to influence modern identities across the British Isles and beyond. 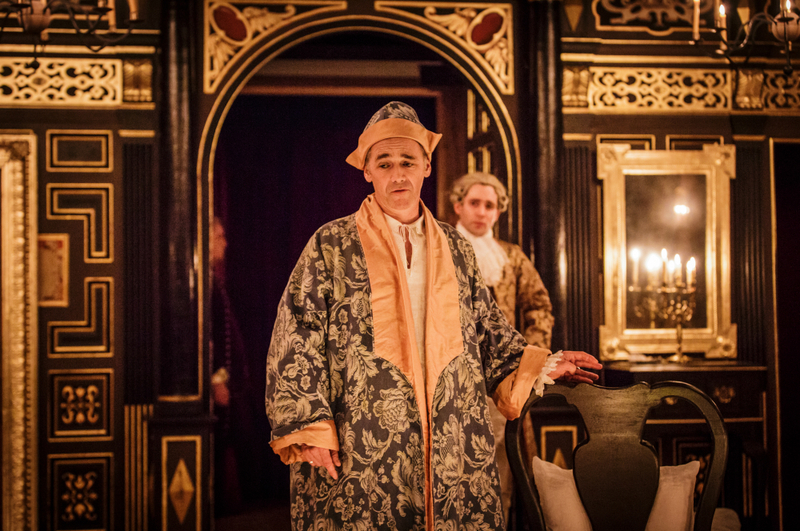 A West End transfer from a sold-out production at the Sam Wanamaker Playhouse at Shakespeare’s Globe, Farinelli and the King stars Mark Rylance as the King Philippe. Set in 18th century Spain, it explores the dynamics between Farinelli and the royal couple, bringing to life the mesmerising tale with many of the exquisite arias sung by the opera star during the 1730s. Often seen on TV and film but less so on stage, Jane Eyre is at the National Theatre from 8 September. This acclaimed re-imagining of Brontë’s masterpiece was first staged by Bristol Old Vic last year, when the story was performed over two evenings. Director Sally Cookson now brings her celebrated production to the National, presented as a single, exhilarating performance. The Rose Playhouse has Reckless on from 3 to 27 September 2015. Reckless is an epic story of outrageous love and forbidden joy, inspired by the great works of classical drama, with blended elements of Greek and Elizabethan storytelling in this original piece of theatre. 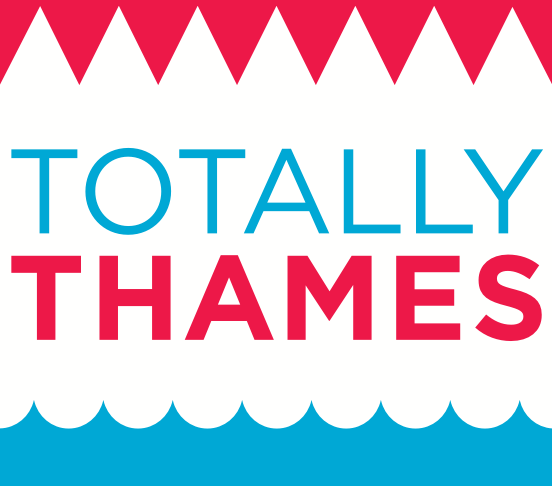 The Mayor’s Thames Festival, Totally Thames, brings the river alive for the whole month. Look out for the Great River Race on Saturday 12 September, and the St Katharine’s Docks Classic Boat Festival on 12 and 13 September. And City Hunt Bermondsey looks like a fun reason to go exploring on Saturday 19 September. It’s the Bermondsey Street Festival that day and you can expect a village fete feel in the city with a popular dog show, live music, and lots of food stalls. From 9 September (until 31 March 2016), The Design Museum has four Designers in Residence working on the theme of Migration. Now in its eighth year, Designers in Residence invites emerging talents to take over a gallery in the Museum. The 2015 Designers in Residence are: Chris Green, Stephanie Hornig, Hefin Jones and Alexa Pollmann. Each has responded to the theme with a specially developed project, showcased for the first time in an exhibition at the museum. Later in the month it’s the London Design Festival. From 19 to 27 September there are events across London. The Design Museum’s programme for the London Design Festival features exhibitions, events and installations – taking over the museum to celebrate rising talent, new ideas and rich legacies in the capital’s home of design. Tate Modern hosts The World Goes Pop, taking a world view of pop art beyond western consumer culture. Opening on 17 September (and running until 24 January 2016), this groundbreaking exhibition reveals how artists around the world engaged with the spirit of pop art, from Latin America to Asia, and from Europe to the Middle East. Around 200 works from the 1960s and 1970s, many shown in the UK for the first time, explore how pop art was never just a celebration of western consumer culture, but was often a subversive international language. And for a somewhat off-the-wall idea there is the 350th anniversary of the Great Plague Festival on 4-6 September with events, readings, an exhibition and the popular Tales of Plague Walk. If you would like even more ideas for this month have a look at the Things to Do in London in September 2015 from Kensington House Hotel, our sister hotel. Liberty on Fashion opens at the Fashion and Textile Museum on 9 October. Two companies of actors – one male, one female – will perform Shakespeare’s Twelfth Night in the beautiful site specific setting of the Rose Bankside in four different versions playing in rep from 6 to 30 October. It’s the London Restaurant Festival for the whole of October. Sound Unbound is The Barbican Classical Weekender on 31 October and 1 November. This ambitious weekend-long project offers audiences a chance to discover some of the greatest music ever written, in an informal festival environment. The World of Charles and Ray Eames opens at the Barbican Art Gallery on 21 October. Charles and Ray Eames are among the most important designers of the 20th century. Their enduring influence is widely acknowledged and continues to be celebrated worldwide. And it’s the annual Lord Mayor’s Show on Saturday 14 November in the City of London. Wow! there is clearly soo much to do in September isn’t there!